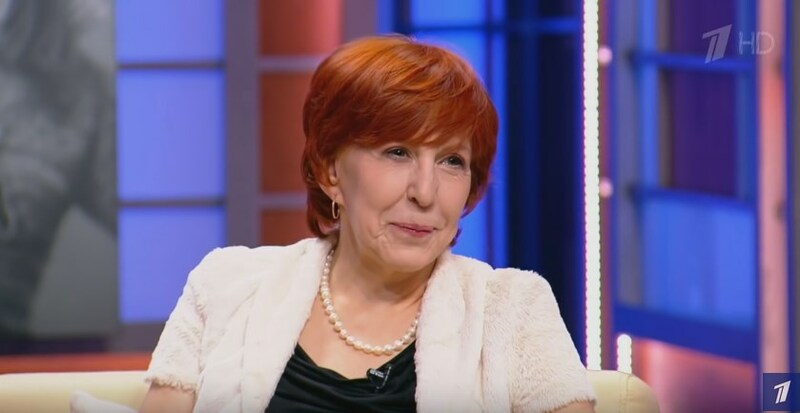 24 years ago, Irina Nezhentseva gave birth to a baby she dreamed of having – a daughter she named Ekaterina. But when Katya was born, Irina noticed something strange about her. Her newly-born daughter was developing wrinkles on her face. Her child was aging and not by days but by hours. Irina’s husband was so appalled seeing his daughter, he packed his things and left, saying “I can’t stand the kid.” But what was wrong with Katya? 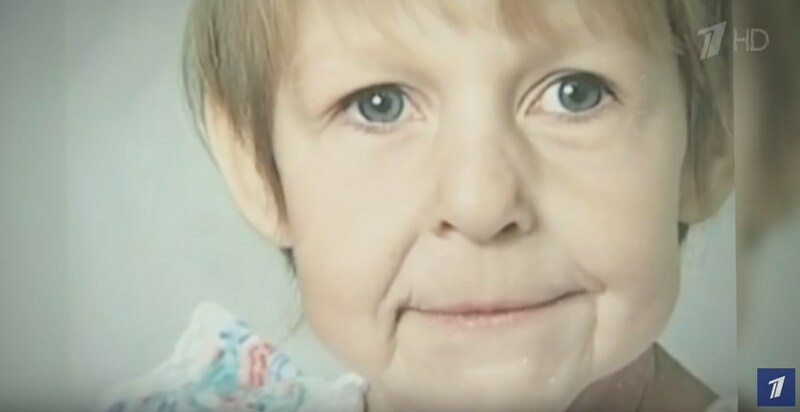 It turned out, Katya has a rear genetic disease, progeria, which causes the body to age prematurely. Children with this disease appear healthy, but when they turn 2 years old, they look as if they have become old too fast. On average, children who have this condition live for 14 years because of the very high chances of developing atherosclerosis. It is believed that progeria affects 1 in every 4 million newborns of both sexes and all ethnicities. For the first time, the gene of the disease was discovered in 2003. The cure for it has not been found yet. Progeria is sometimes called "Benjamin Button disease," after Scott Fitzgerald's fictional character. However, in Fitzgerald's story, the main character ages backwards unlike people with progeria, who age forward but very quickly. In her childhood, Katya already looked like an old woman. The older she got, the harder it was to battle with the disease. She underwent several plastic surgeries, including a facelift. 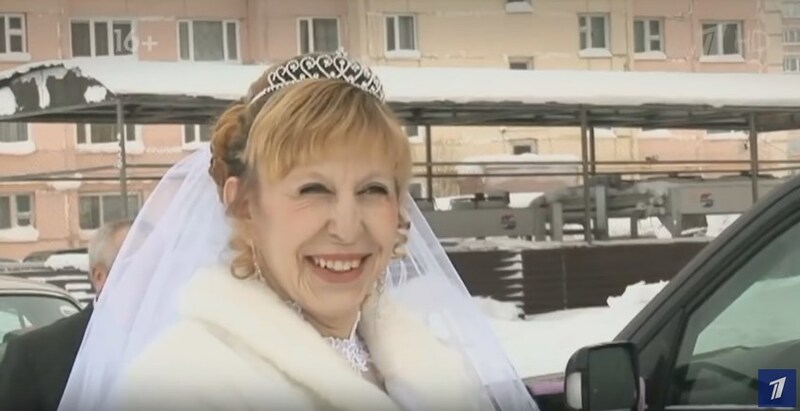 After successful procedures, Katya managed to find personal happiness. She met a guy who was 10 years older than her and got married. Later, she gave birth to her first child. But not everything turned out to be as the young woman wished for. Her husband started drinking after their wedding. Katya was filled with happiness, so she didn’t want to notice what was going on. Drinking turned into aggression, and aggression turned into physical abuse. After some time, Katya got pregnant with their second son, who was born with the same genetic disease. 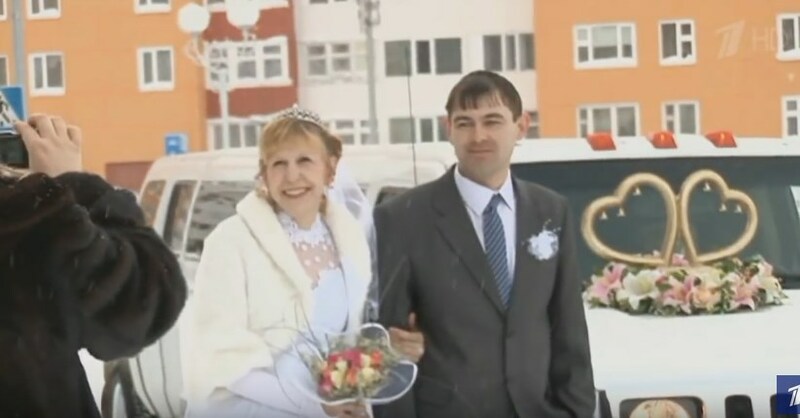 Her husband and his family started feeling ashamed of him as the eldest child was like Katya’s husband, but the youngest was just like Katya. The young woman couldn’t stand the abuse directed towards her and hatred directed towards her youngest child, so she filed for divorce. She hasn’t seen her husband ever since. Now, at 23, Katya has two loving sons and a new romantic interest. She is open to get married for the second time.